Employees are more motivated, engaged, and productive in a harassment- and discrimination-free workplace. To protect their rights and interests, the EEOC requires managers to receive recurrent compliance training. Complete flexibility with anytime/anywhere training. 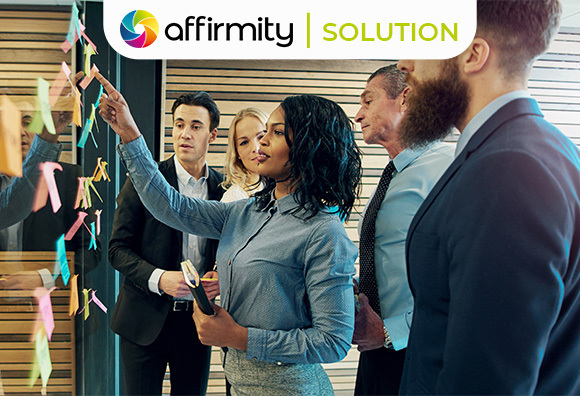 See how Affirmity training solutions can meet the needs of your workforce.